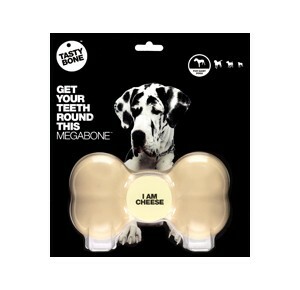 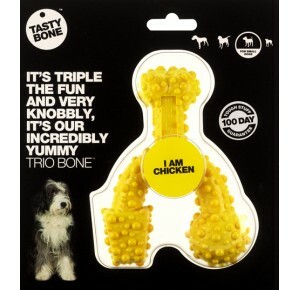 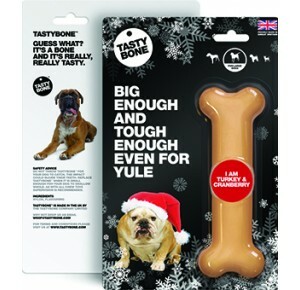 Trio bone has been designed to meet the chewing needs of strong, powerful chewers. 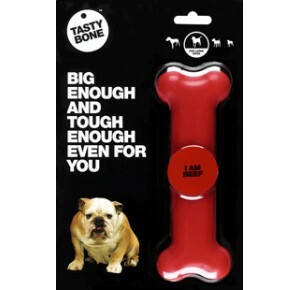 Packed with irresistible flavor, the unique dental nubs help control tartar build up while making your dog's teeth and gums strong and healthy. 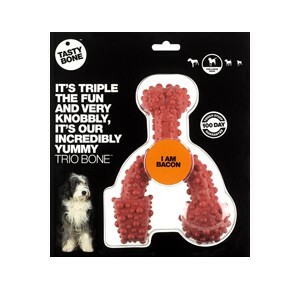 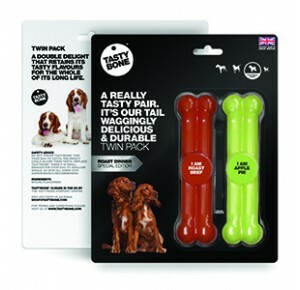 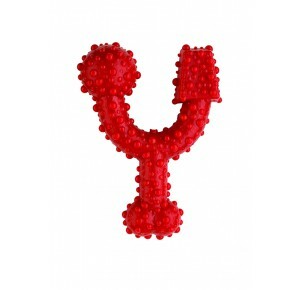 The unique design and dynamic shape encourage your dog to chew and play, promoting good oral hygiene.